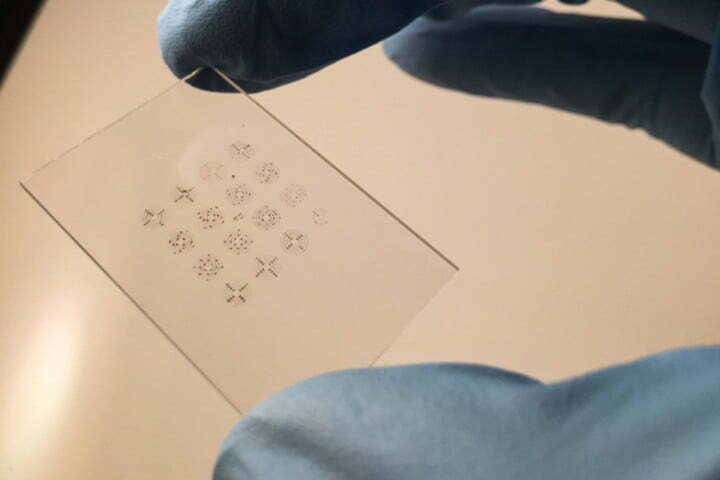 Engineers at the Massachusetts Institute of Technology’s Mechanosynthesis Group are progressing in printable electronics with an innovative stamping technique. By using forests of conductive carbon nanotubes, the method may offer a cheaper, easier, and faster means to manufacture products with interactive electronic surfaces. 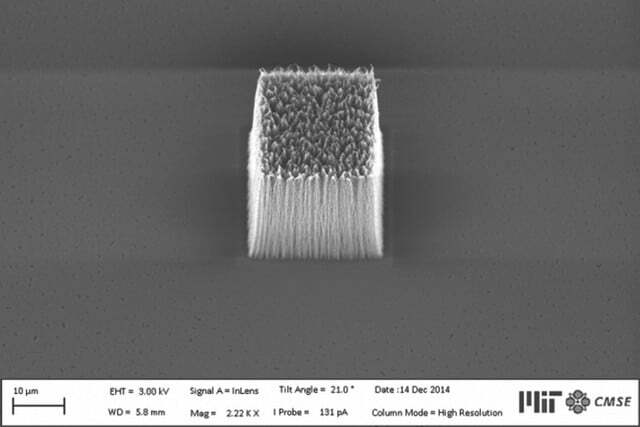 Kim, Professor John Hart, and their team developed spongy a stamp with nanoscopic pores in order for an ink-like solution of nanoparticles to “stain” and spread uniformly. They grew the stamp out of forests of carbon nanotubes — sheets of cylindrical carbon atoms that Hart had previously engineered into various patterns — which proved to be a prime material. 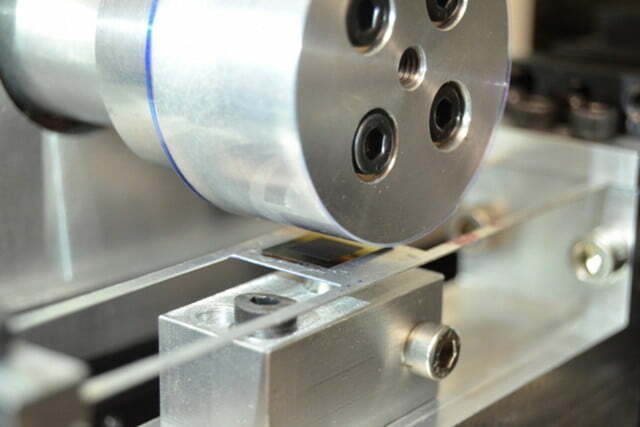 The stamp can be printed on firm of flexible surfaces like tape or window panes. Kim also thinks the process may one day let manufacturers print tiny transistors capable of controlling individual pixels. A paper detailing the research was published last week in the journal Science Advances.